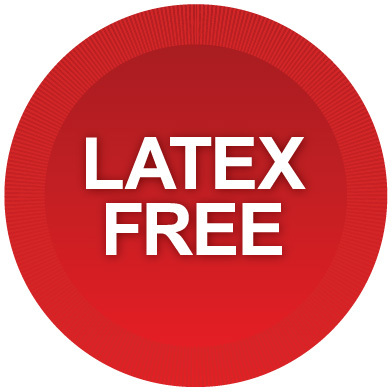 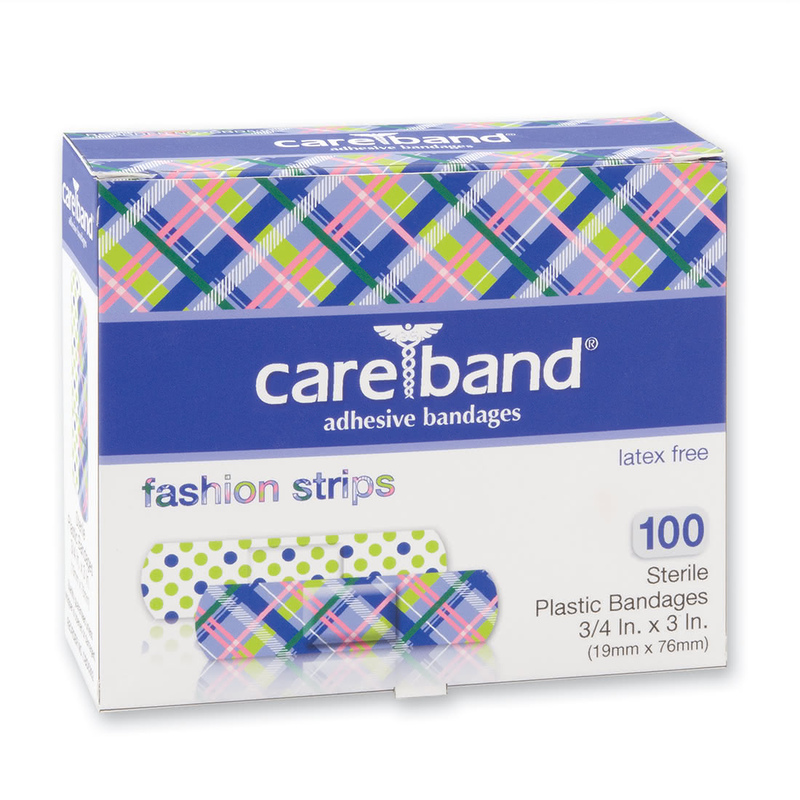 Cover their ouchies with the best value and selection of latex-free character, design, spot and stat strip bandages! 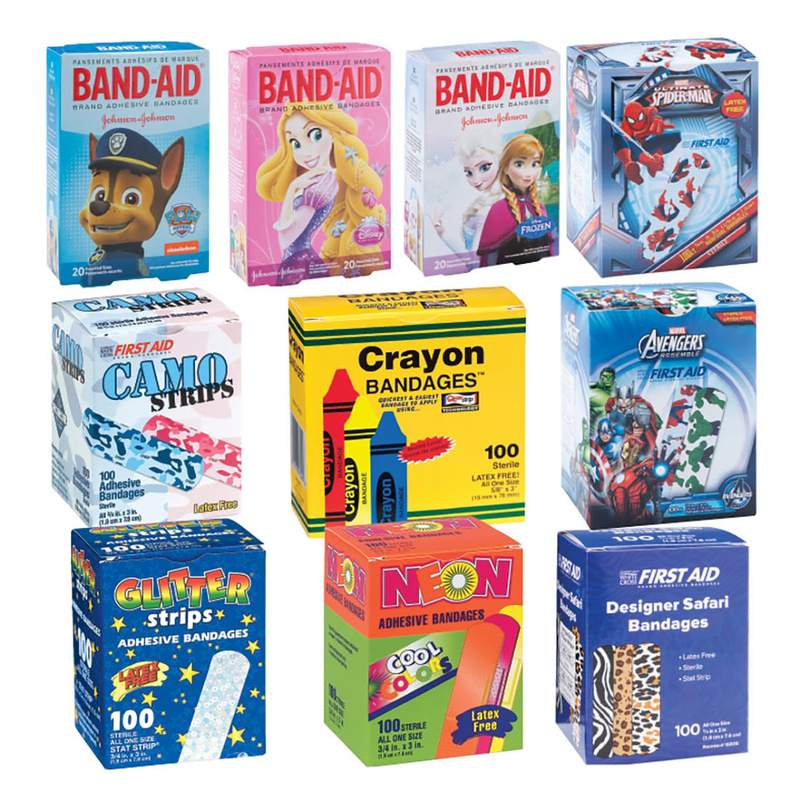 Busy pediatric offices and school health facilities will benefit from our bulk bandage assortments of colorful, fun bandages and Band-Aids at value prices. 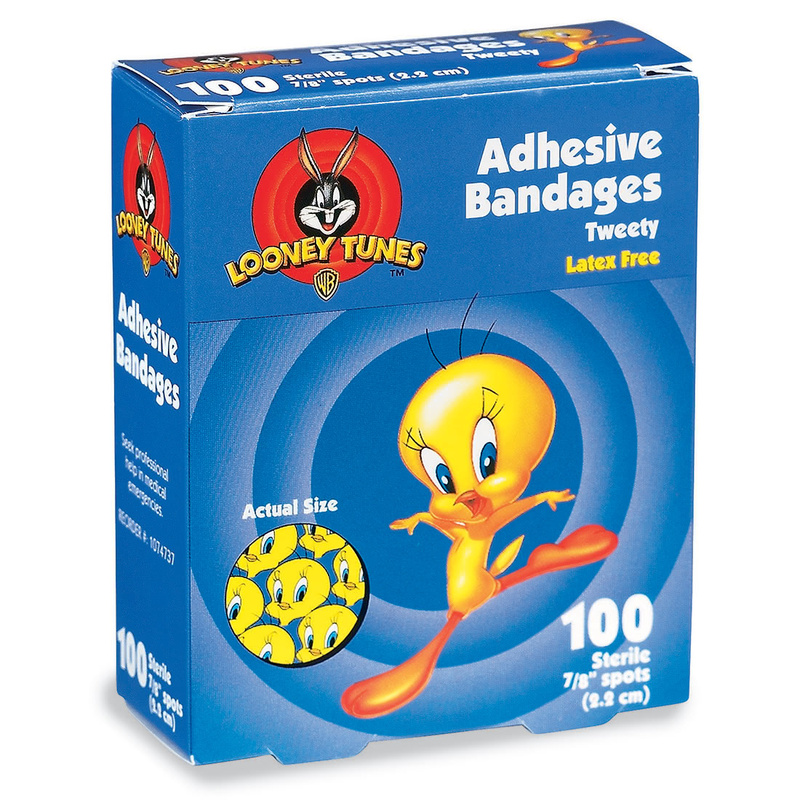 We have the largest selection of Character Bandages you'll find anywhere. 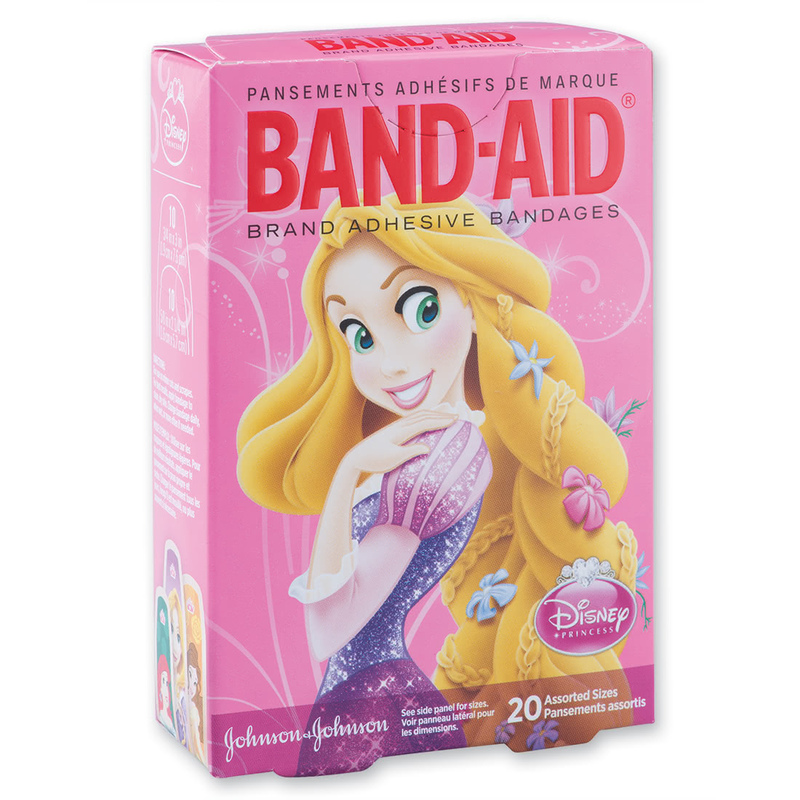 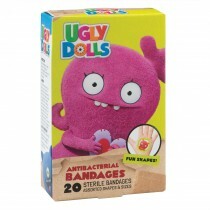 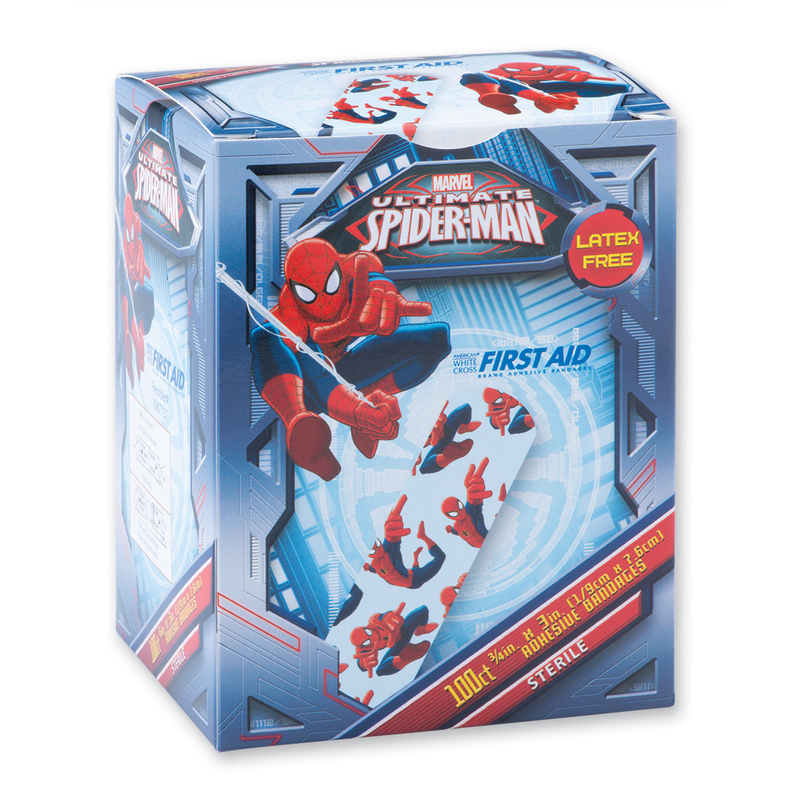 Kids and caregivers love bandages and Band-Aids featuring their favorite cartoon characters and movie icons.